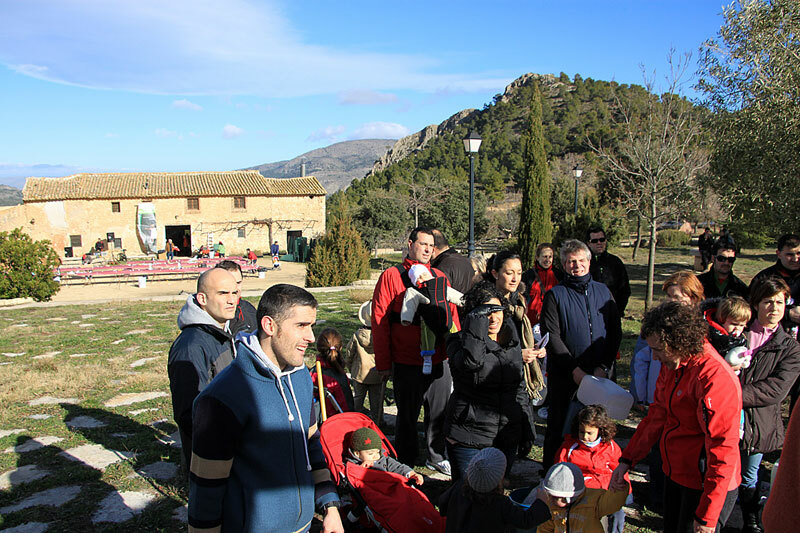 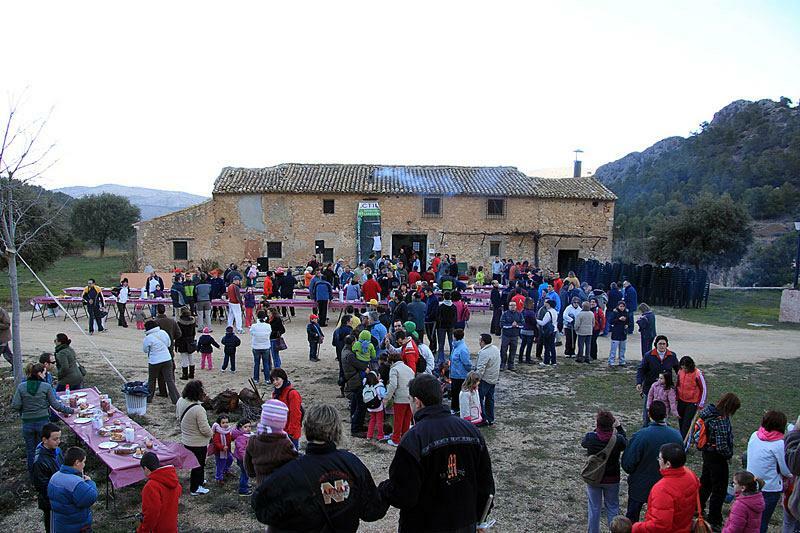 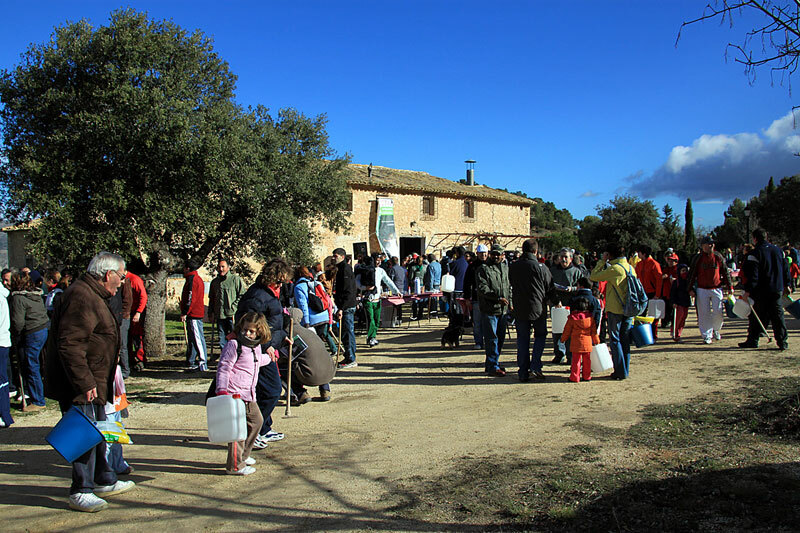 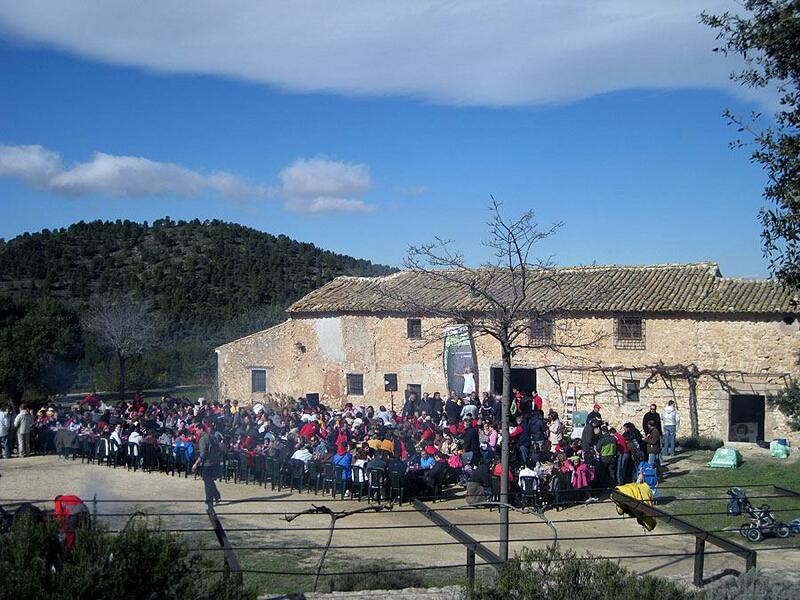 More than 200 families linked to Actiu, repopulate the mountain of Castalla with native species typical of the region. 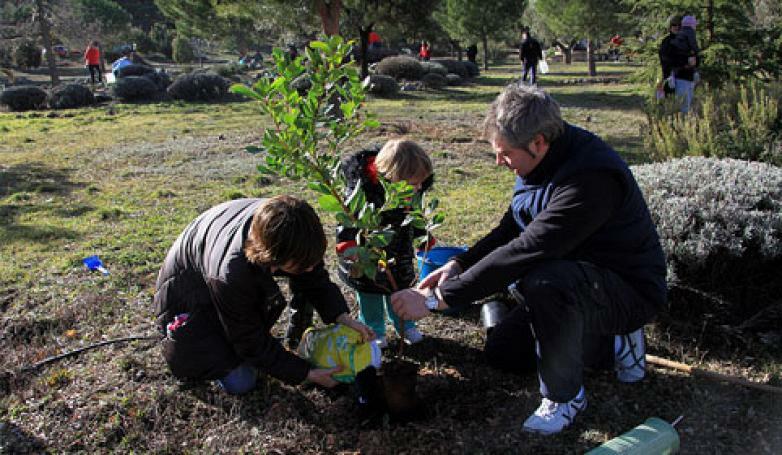 Actiu responsibility to the environment goes beyond research and development of technologies that help reduce its environmental footprint. 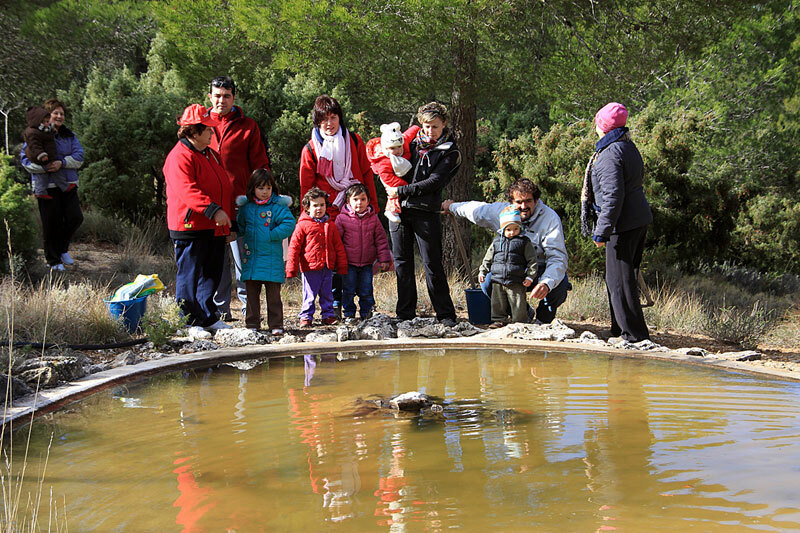 Actiu has been actively involved in many activities that contribute to conservation. 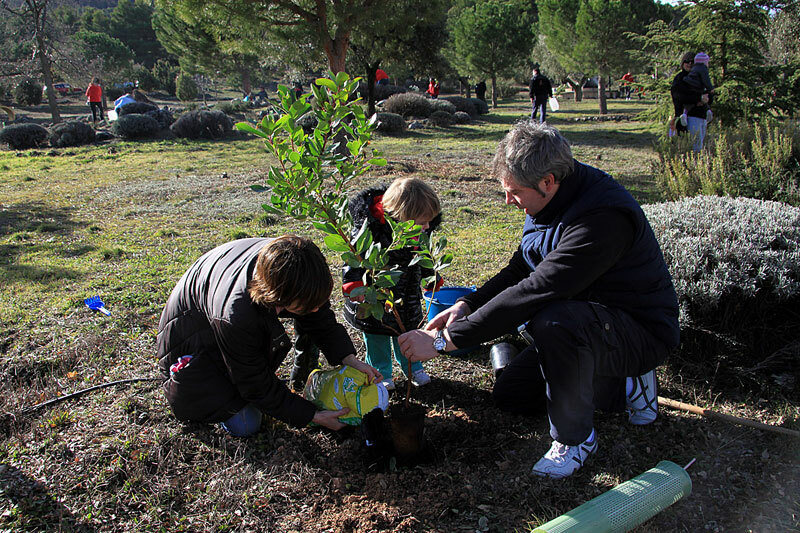 One of the environmental objectives of the brand is to work in collaboration with the society, strengthening relationships with customers and with organizations involved in environmental conservation, through support of environmental activities with non-profit. 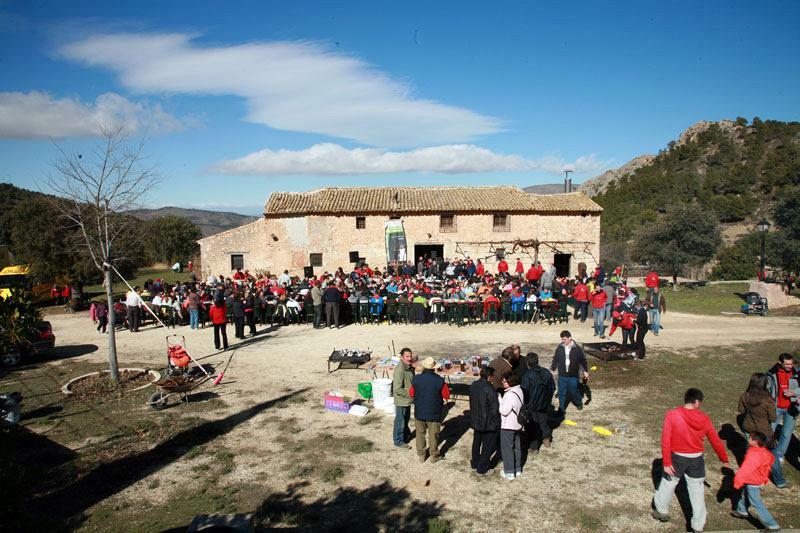 More than 200 families linked to the business group of Actiu, held last February 6, a large plantation in the Sierra de l'Argueña of Castalla with native species specific to the region of coexistence in a day where employees, partners, family and friends repopulated more than 2,700 trees in the Carrascal in Castalla. 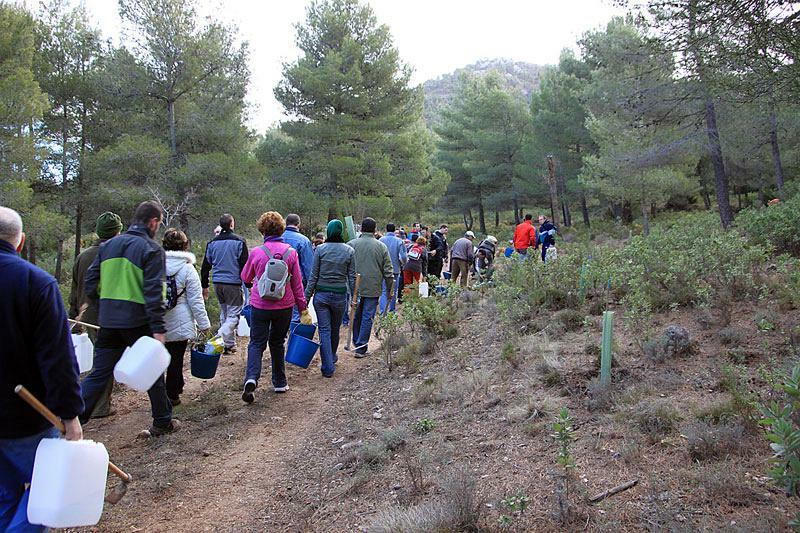 About 500 family members and Actiu linked to the group enjoyed a day of family life and planting of different species of trees and shrubs native to the region in order to diversify richer forest in the Sierra de l´Argureña of Castalla a sustainable initiative where 20 hectares of the Carrascal were repopulated with 12 different species to generate a more diverse forest and landscape in the area. 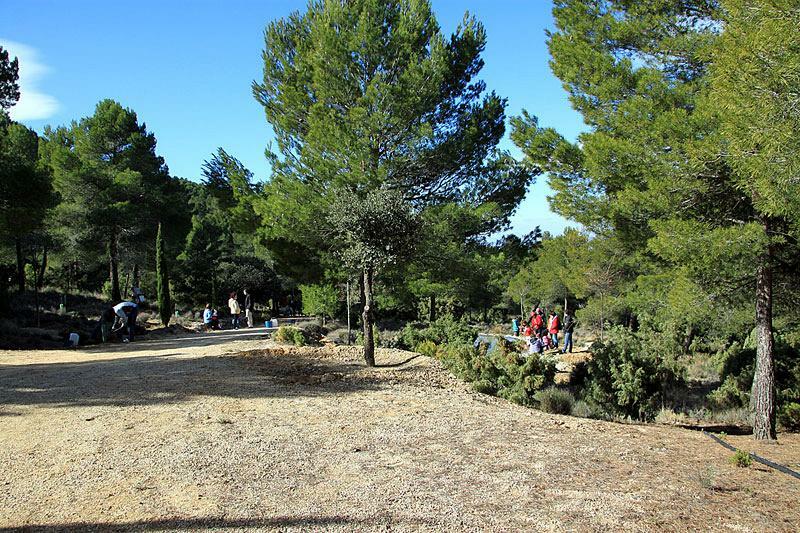 You can view and share more photos of the day in our facebook.